Talk French Grammar is your essential handbook for learning French either at home or in a class. 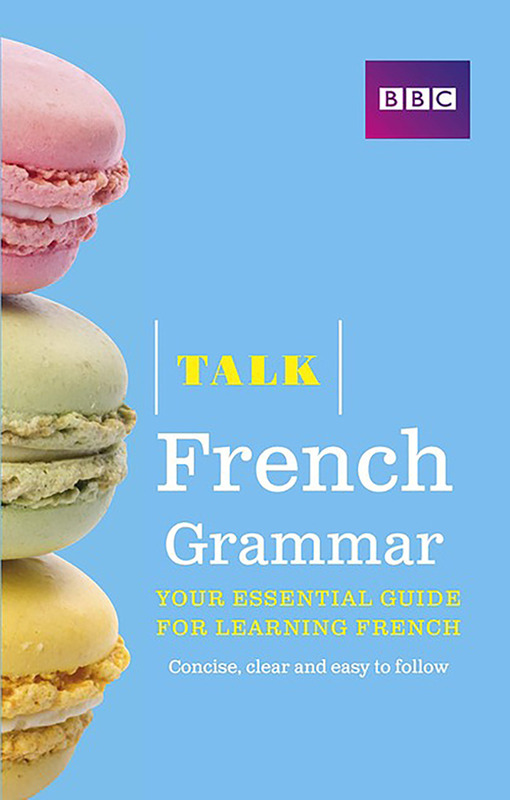 Using the tried-and-tested principles of the successful Talk method, it demystifies grammar and guides you through all the key structures of French in a way that’s very easy to follow, even if you have no experience at all of grammar and grammatical terminology. With its straightforward approach and clear, attractive layout Talk French Grammar promotes a real understanding of how French works and how it relates to English. Its clear explanations, hundreds of useful examples and valuable learning tips and strategies help you really get to grips with the language - and interesting practice activities reinforce the language patterns, helping you remember what you’ve learnt. Talk French Grammar is the perfect companion to Talk French and Talk French 2 and can be used successfully alongside any French learning materials. Master the key structures of French with clear, jargon-free explanations and examples. Practise what you’ve learnt with engaging activities and quizzes. Boost your vocabulary with simple word conversion strategies.